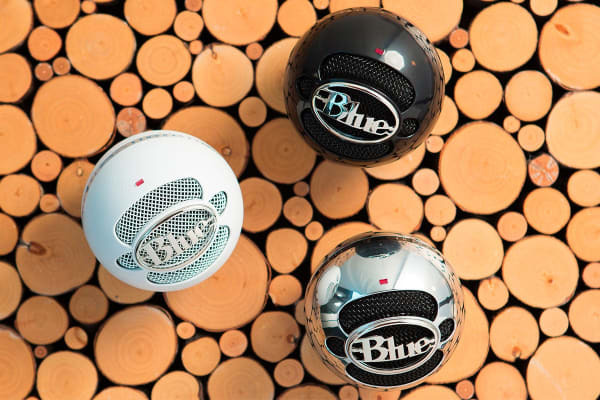 Get amazing studio-quality sound delivered directly to your desktop with the Blue Microphones Snowball. 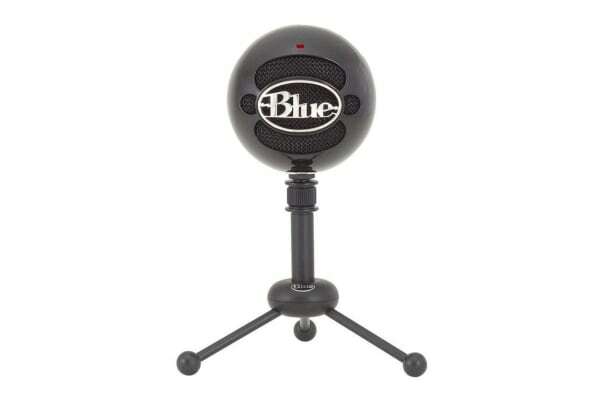 This stylish desktop microphone effortlessly combines a lightweight, compact design to create high-quality audio recordings anywhere, anytime, removing the stress from your setup. Explore the unique audio sounds and possibilities of a versatile three-pattern switch (cardioid, cardioid with -10dB pad and omni). Thanks to the condenser capsule technology feature, you can also enjoy smooth open sound with a nice, natural high-end quality.